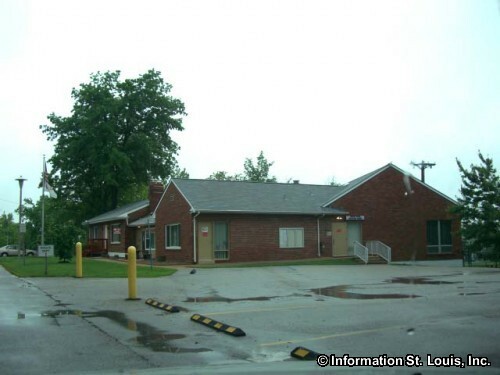 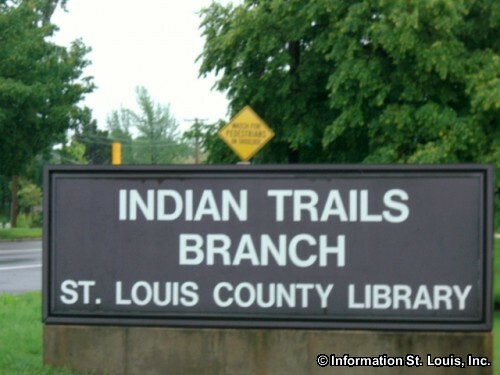 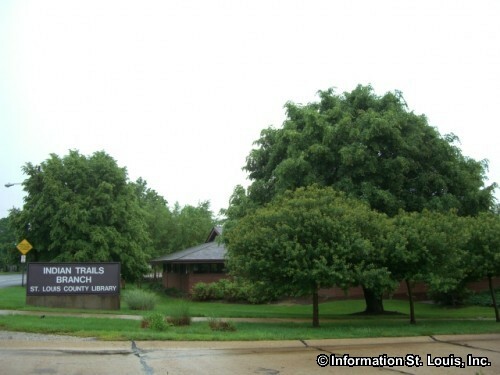 The City of Vinita Park Missouri is located in Mid St Louis County, about 25 minutes west of Downtown St Louis via either Interstate 64 or Interstate 70 and then Interstate 170. 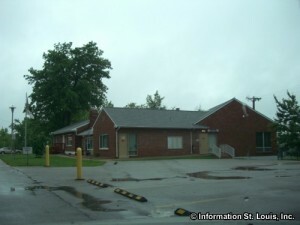 Important roads for the community are Midland Blvd, North & South Road, Walton Road, Page Avenue and others. 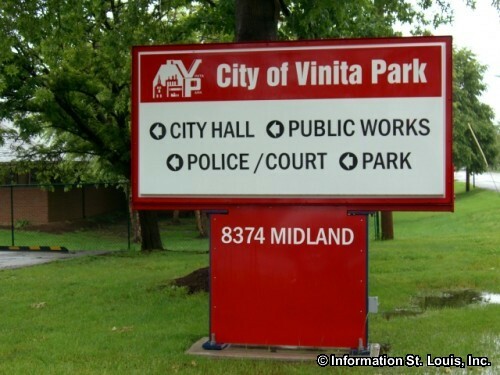 Vinita Park was officially incorporated in 1950 and in 2010 had a population of 1,880 residents. 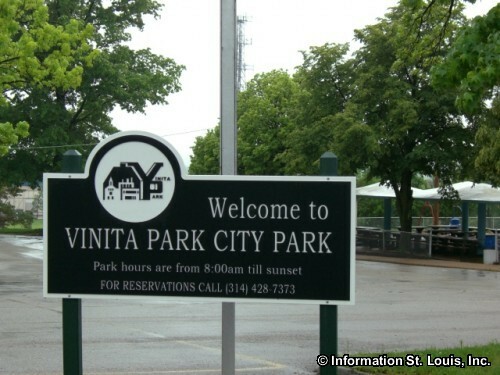 The community of Vinita Park lies across three public school districts. 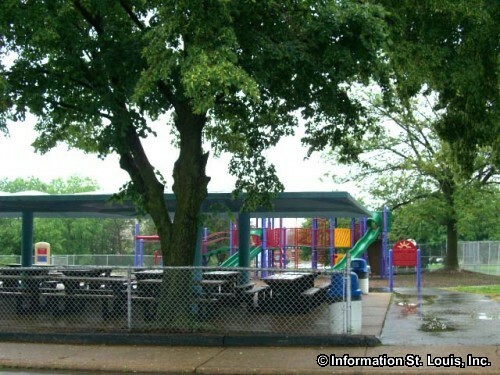 Those districts are the Ritenour School District, the Normandy School District and the University City School District. 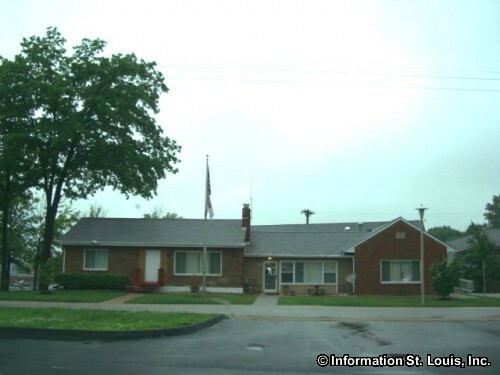 School attendance is determined by a student's home address.